Note: MIDDLE/BASE. Extraction Method: DISTILLATION. Aroma is balsamic and sweet. This oil has good use in respiratory problems. It is said to ease shortness of breath in asthmatics. 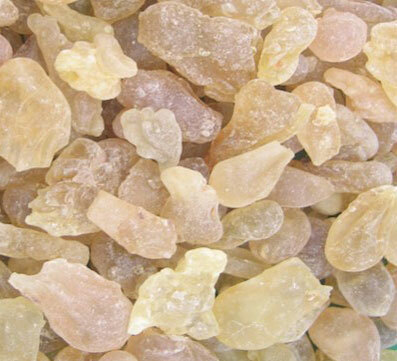 It is well used in meditation to regulate breathing and bring feelings of calmness and ease tension. 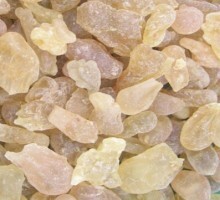 It is also used in massage to treat dry and mature skin, some say helping reduce wrinkles.